Golden Virginia Cigarette Tobacco | Flue Cured L.E. 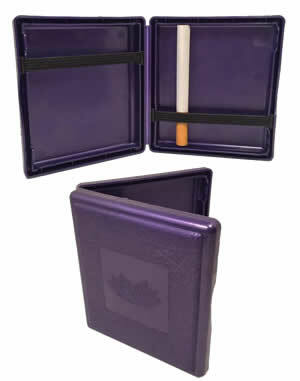 Due to popular demand, cigarette cases are our newest line of cigarette tobacco accessories at Wholeaf Tobacco! 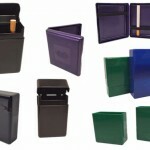 They are extremely inexpensive, functional and stylish! 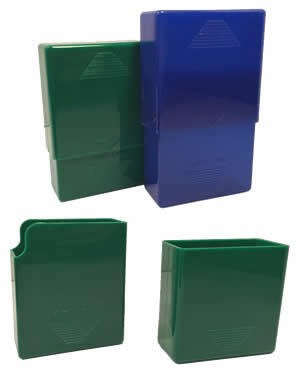 We have three different styles of cigarette cases for you to choose from! 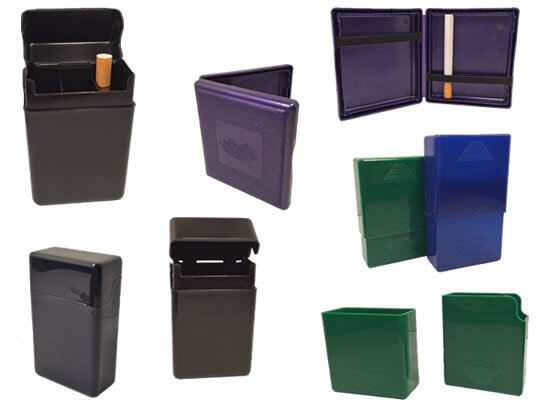 With this awesome selection of cigarette cases you can finally stop fumbling around those cheap disposable cardboard packages. 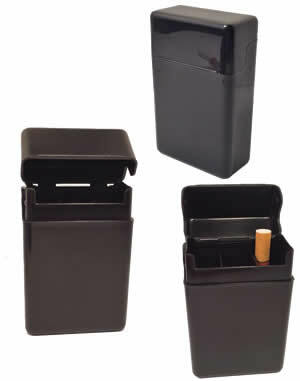 Not to mention the fact that you can save money due to the fact these cigarette cases are reusable! Call us at 1-802-776-8983 If you have any questions about your tobacco, or are just looking for some advice to help you make an order. I read this article and found it very interesting, thought it might be something for you. 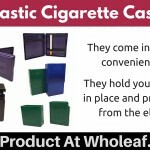 The article is called Cigarette Cases | New Product At Wholeaf Tobacco and is located at https://www.wholeaf.com/cigarette-tobacco-accessories/cigarette-cases/. 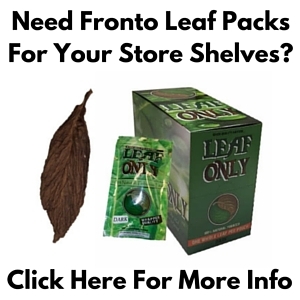 ← Tobacco Leaf… It’s What We Specialize In!